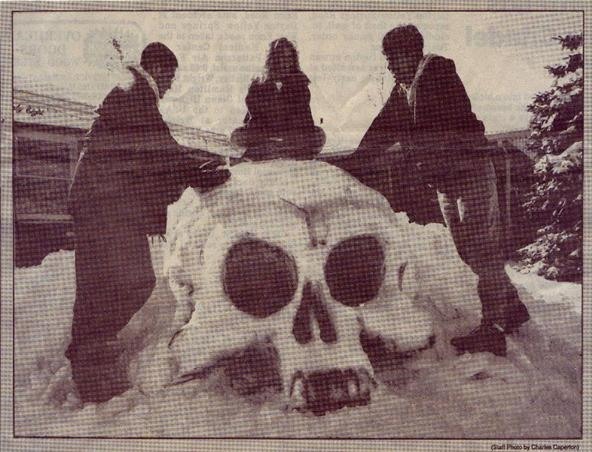 What better place to brave the Snowpocalypse than in a snowy simulacrum of a human skull? One last detail! The tool he used to sculpt it? 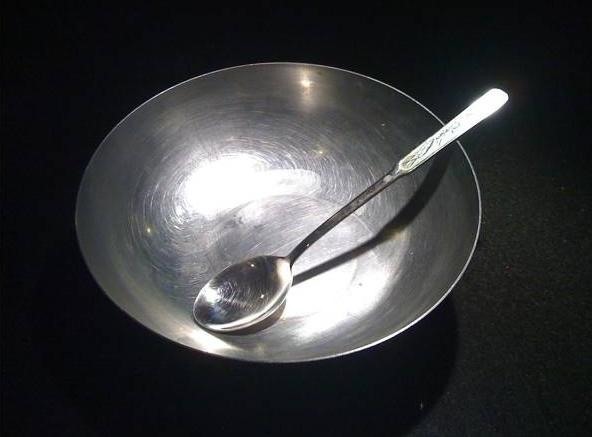 A Korean soup bowl! In the words of the artist, it's "great for smoothing snow and etching details... and eating spicy Shin ramyun." 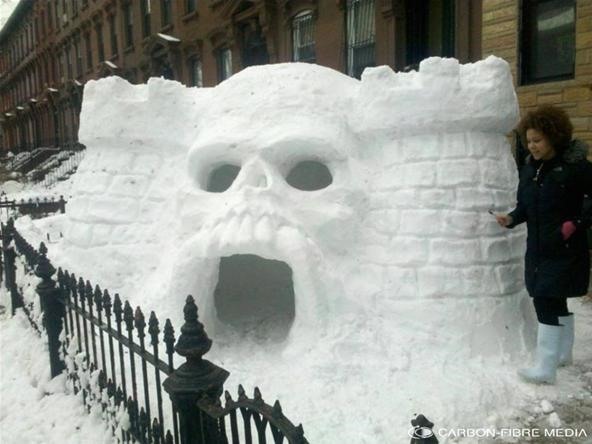 If Skeletor can't properly seige this castle, then he needs to quit.